Fire Spirits: Scorched Skies - OUT NOW! Scorched Skies - OUT NOW! 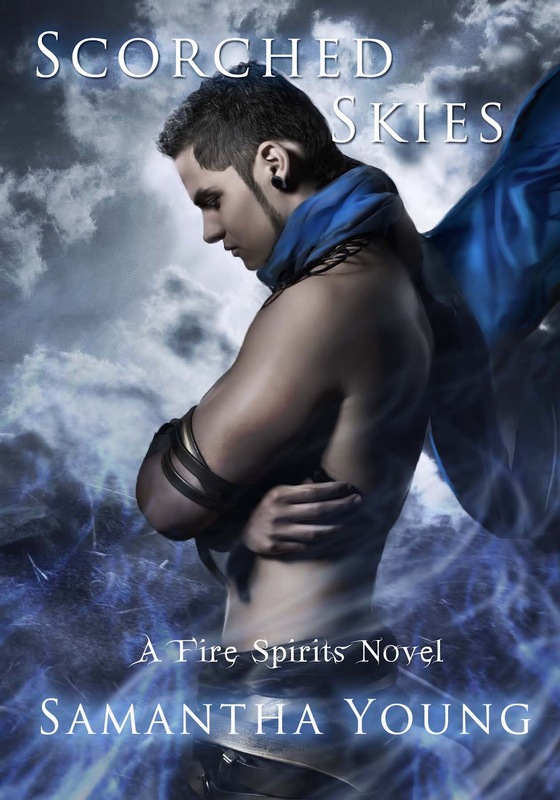 The second book in the Fire Spirits series is finally here. Grab your copy now! The White King has crossed the line, sounded the horn, sent out the wolves. When blood is shed and life is lost the reality of Ari’s position as both hunter and prey finally sets in. 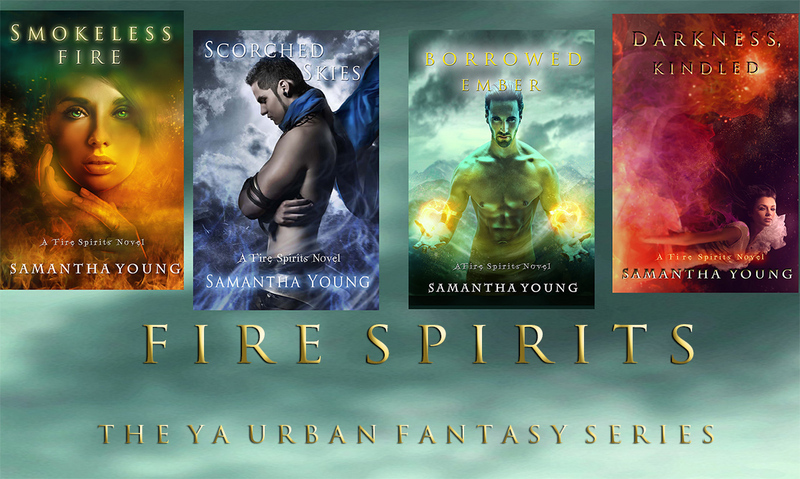 It seems her father will stop at nothing to force her will to his own and distracted by Charlie’s latest mistake and her seemingly misguided attraction to Jai, Ari never thought to fear anyone else but the Jinn King. Blindsided and attacked, Ari learns a new wolf has joined the hunt. A dark sorcerer believes he knows a way to bleed the power of the Seal and wield it as his own, and he is even less patient than The White King. The War for the Seal has only just begun… and it’s time for Ari to turn it on its head. It’s time for Ari to stop acting like the hunted. It’s time for Ari to become the hunter. I bought this book on Amazon immediately after finishing the first and I have to say that I am in love! I haven't slept in 3 days because I couldnt put them down! It wouldn't have taken me that long if I didn't have children to take care of. It has been a long time since a book has captured my attention like that! Awesome! Fingers crossed you enjoy Borrowed Ember just as much. Not long now until the release.